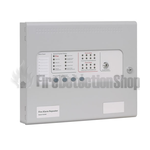 Kentec conventional Fire Alarms panels come in a robust metal case and incorperate key operation making them ideal for areas that may be prone to misuse or vandalism, public areas, homes of multiple occupation etc. 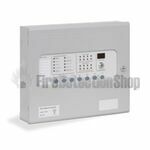 Simple to fit following the supplied instructions and fully flexible programming the Kentec K series of panels are a popular choice. 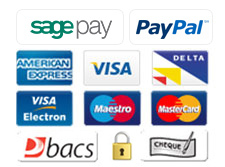 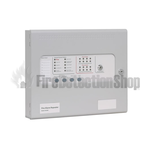 We stock the complete range of fire control panels, accessory packs and spares ready to ship from the warehouse.